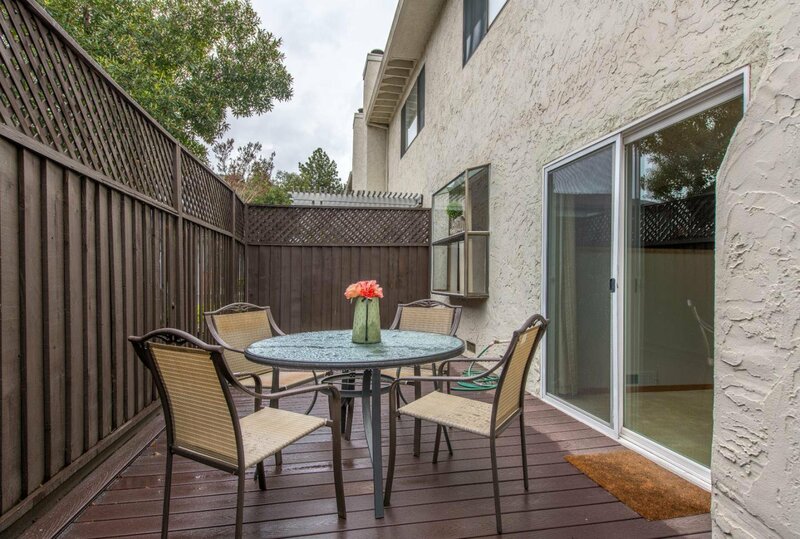 This charming Campbell townhouse is perfect for families to live well and thrive in a friendly community with excellent schools. 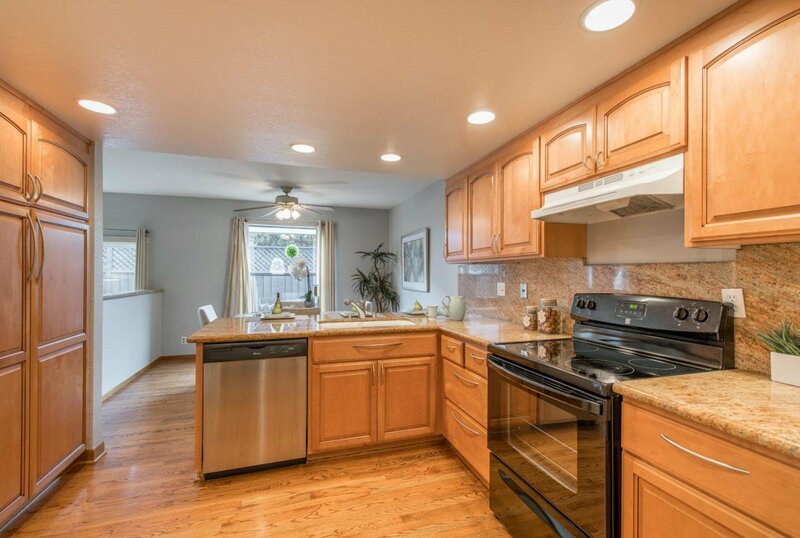 Shelley Ave is a turn-key home featuring a great floor plan and fantastic updates in the kitchen and bathroom. 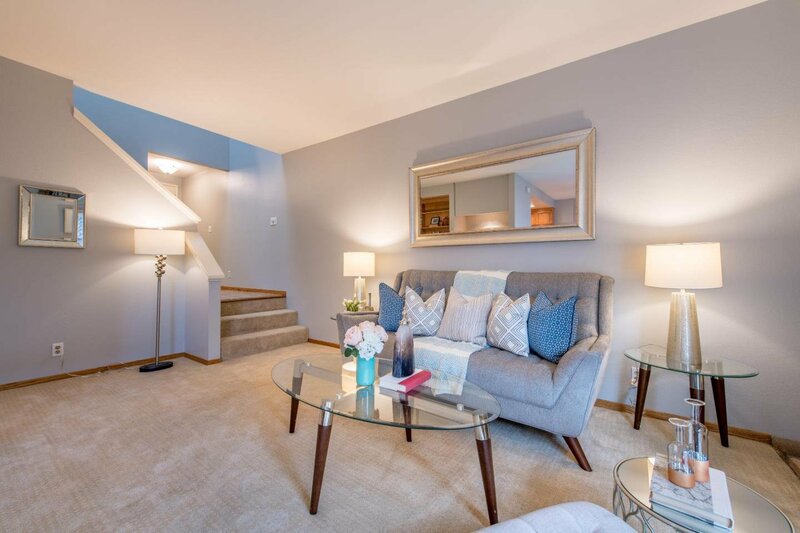 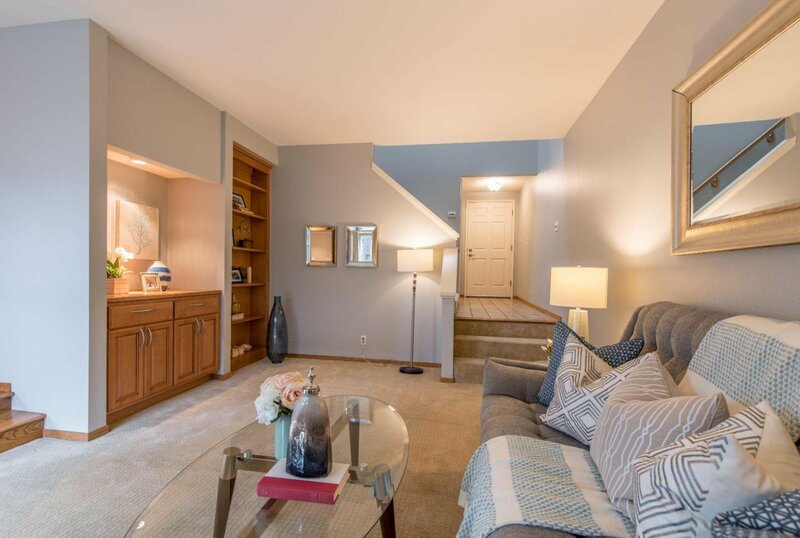 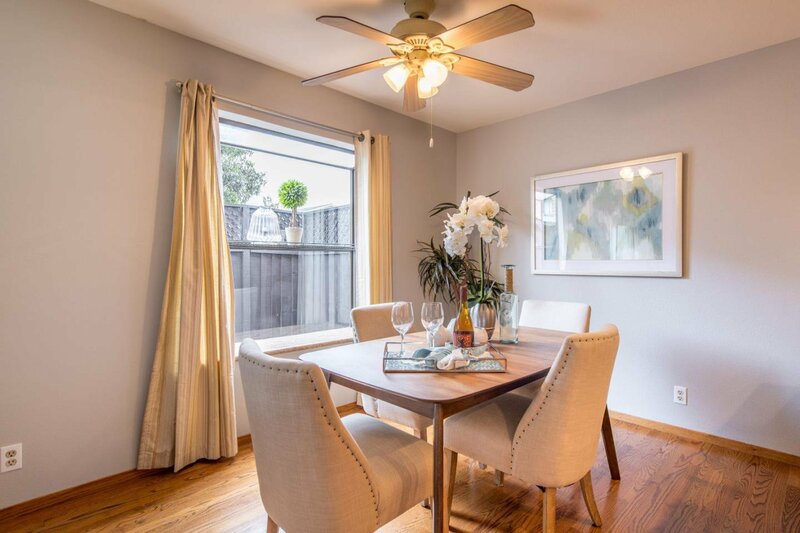 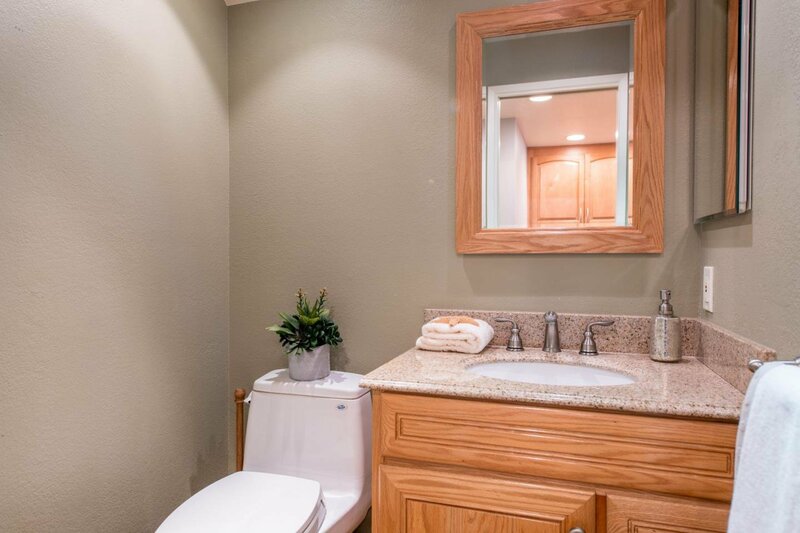 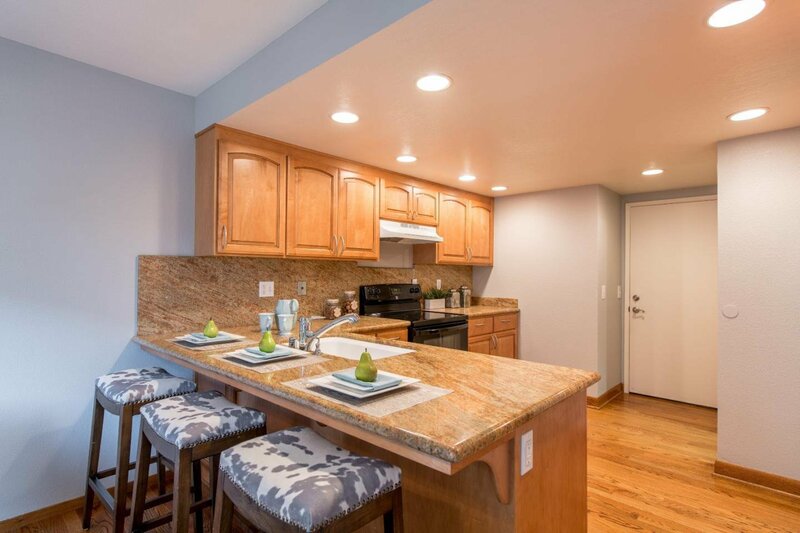 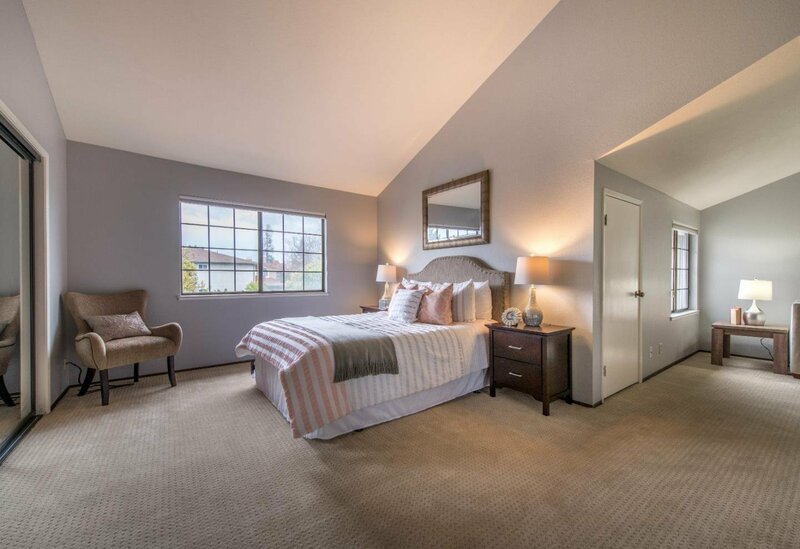 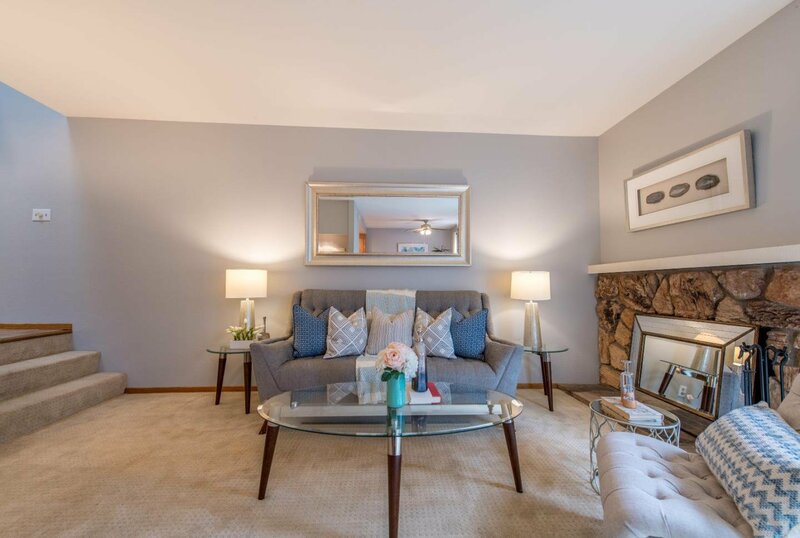 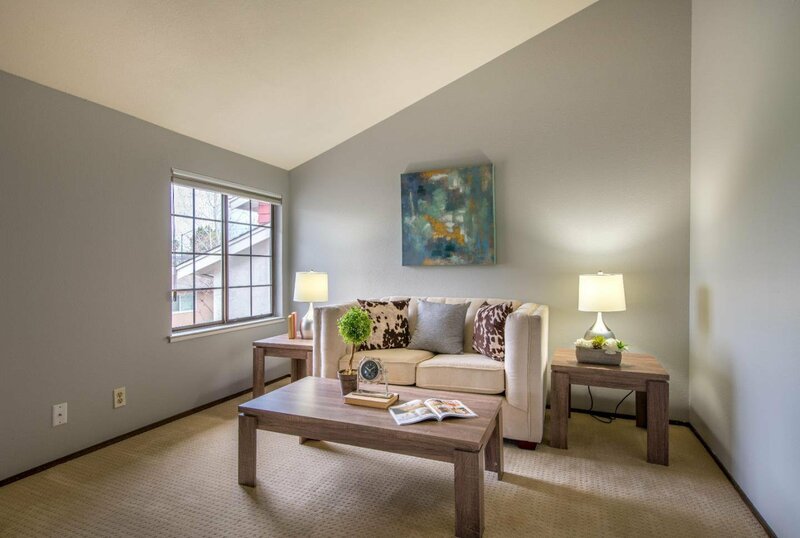 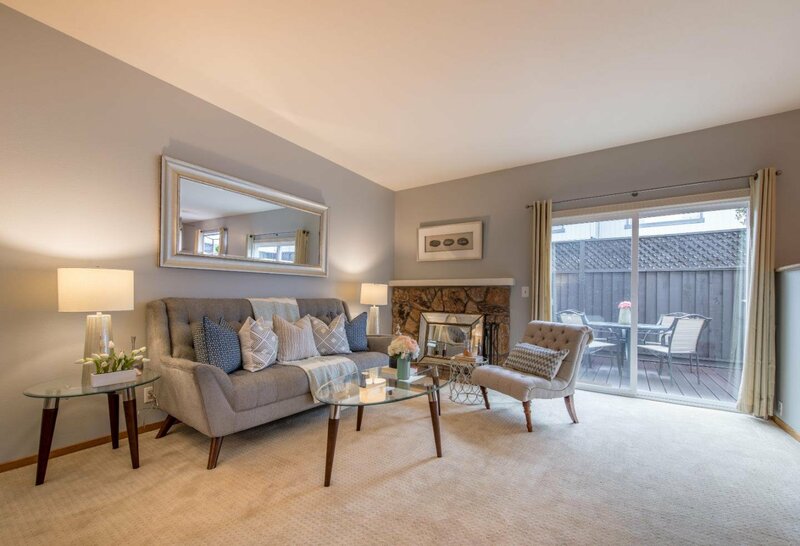 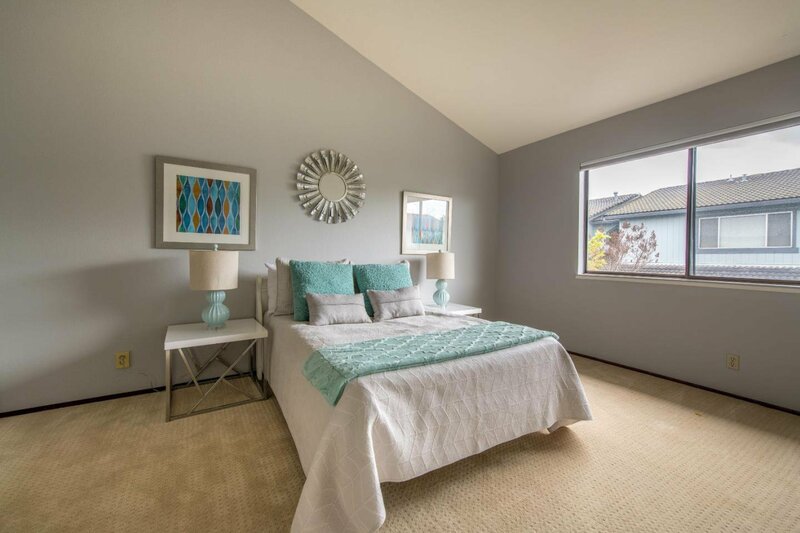 Ample space to entertain with 3 Beds, 2.5 Baths, and 1750+ sqft of wonderful living space. 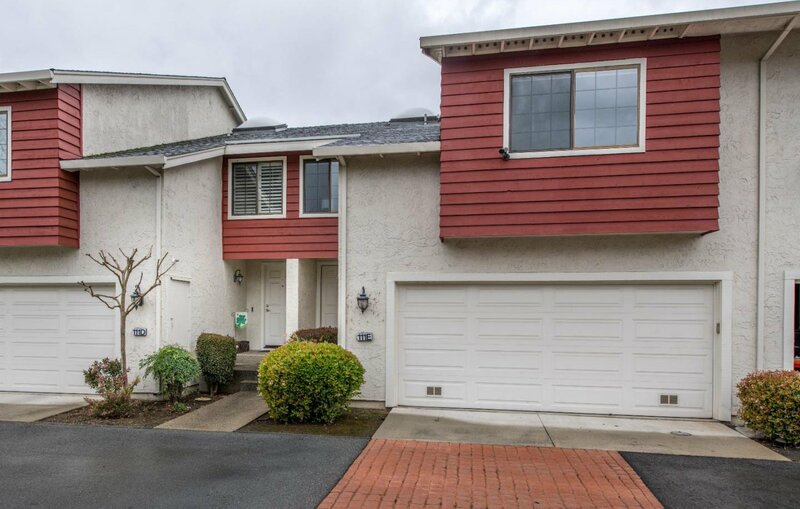 Amazing local amenities include the vibrant Downtown Campbell, The Pruneyard, and other great grocery/shopping/restaurant options nearby. 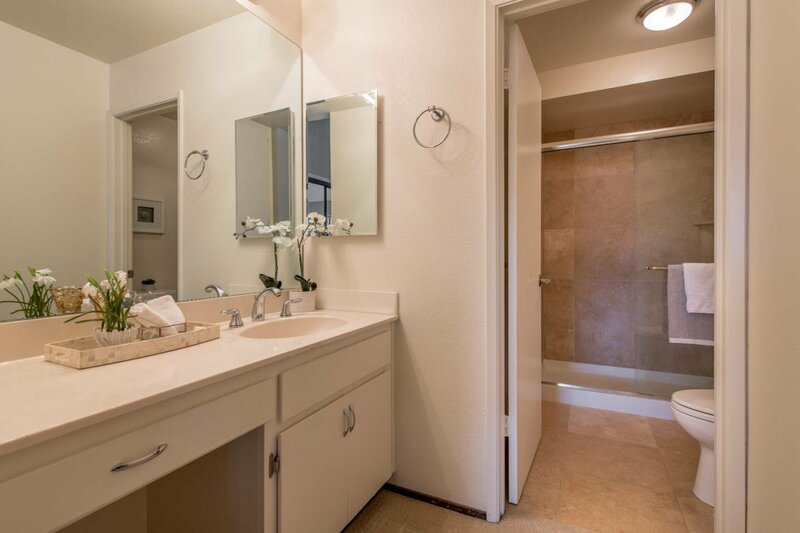 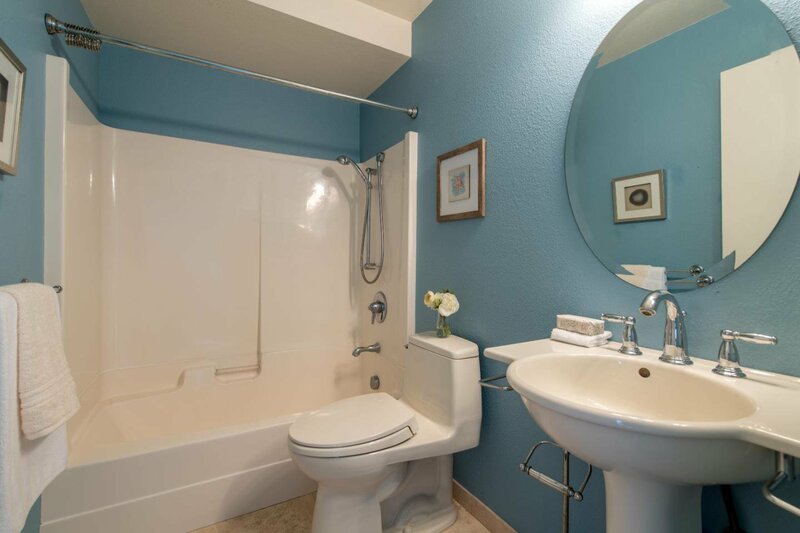 A commuter's dream with easy access to major freeways (85 & 17) and San Tomas Expressway. 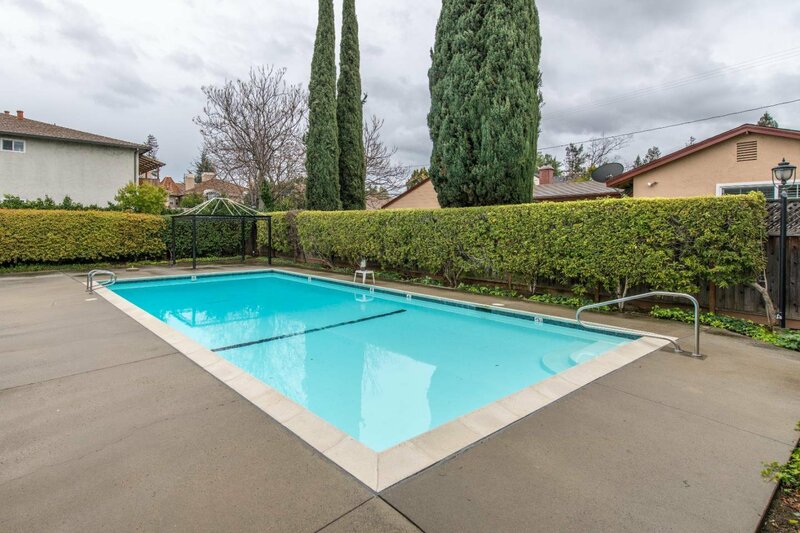 Community highlights include a summer ready pool and low HOA dues. 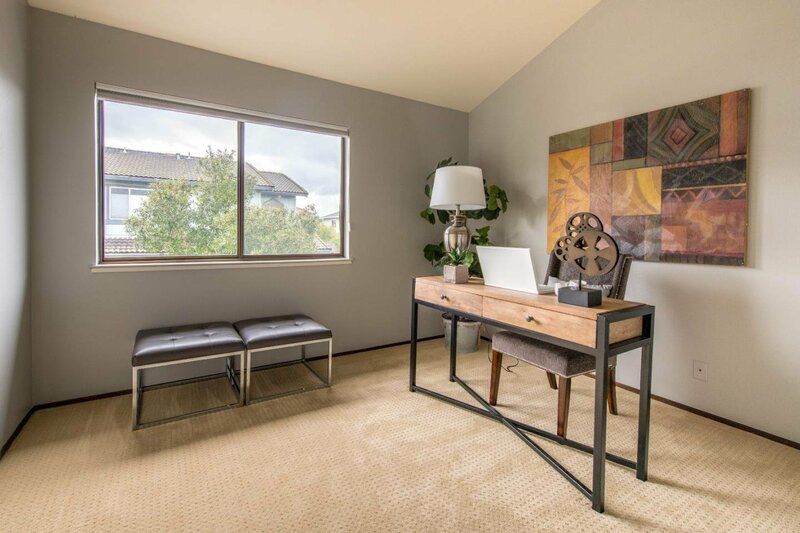 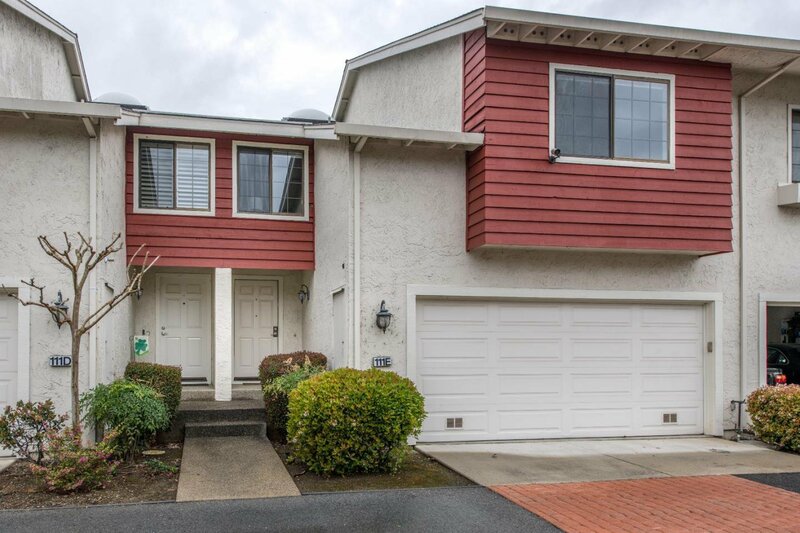 For those looking for the perfect work-life balance in a location that offers excellent schools, easy commute and amazing lifestyle options, this Campbell home is it.